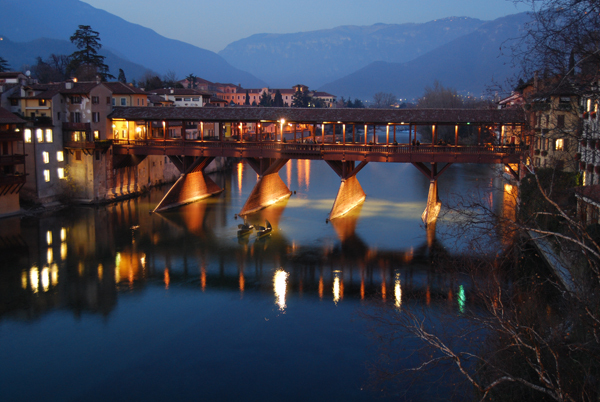 A two-day seminar on “From human centric lighting to business opportunities” will be organised in the Veneto region by the Italian lighting cluster, Luce in Veneto on the 18th and 19th of June 2015. The event is organised within the framework of the EU project SSL-erate, a 3-year FP7-CSA coordination project that aims to accelerate the uptake of high-quality Solid State Lighting (SSL) technology in Europe by supporting open innovation and bringing validated information to all relevant stakeholders. The meeting will present the recent results of SSL-erate and show the first prototypes manufactured by Venetian companies using an open innovation approach.